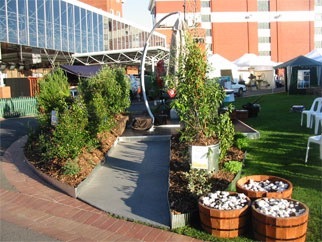 Cheswick Consultants were asked to design and build two garden areas at the ABC Gardening Australia LIVE show. 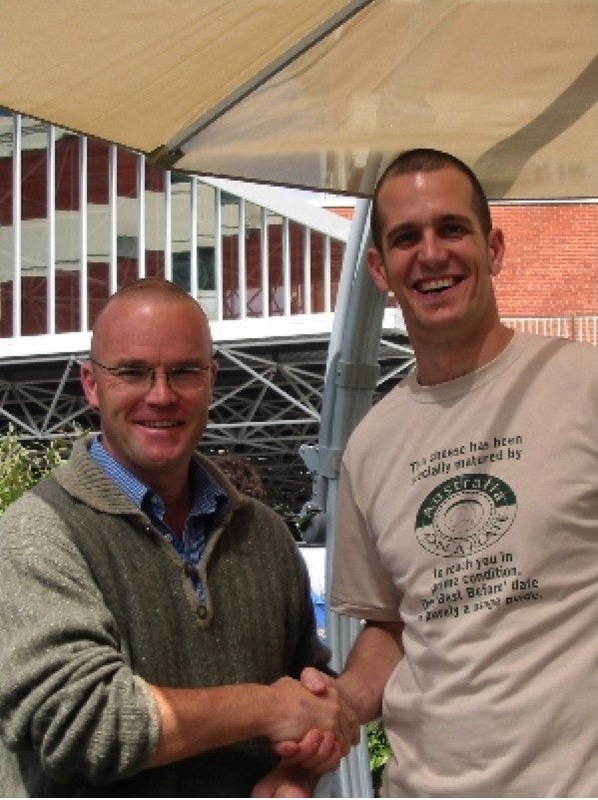 A replica of Petes' raised veggie patch from ABC Gardening Australia and a kitchen garden for use by Ed Halmagyi of Better Homes and Gardens. Senior Landscape Architect Barbara Ozga joined us to lend a hand.